By providing a forum for shared experience and informal discussion facilitates ways for professionals from different backgrounds and care settings to work more effectively together: filling the existing gaps in service provision and fostering an environment for research. 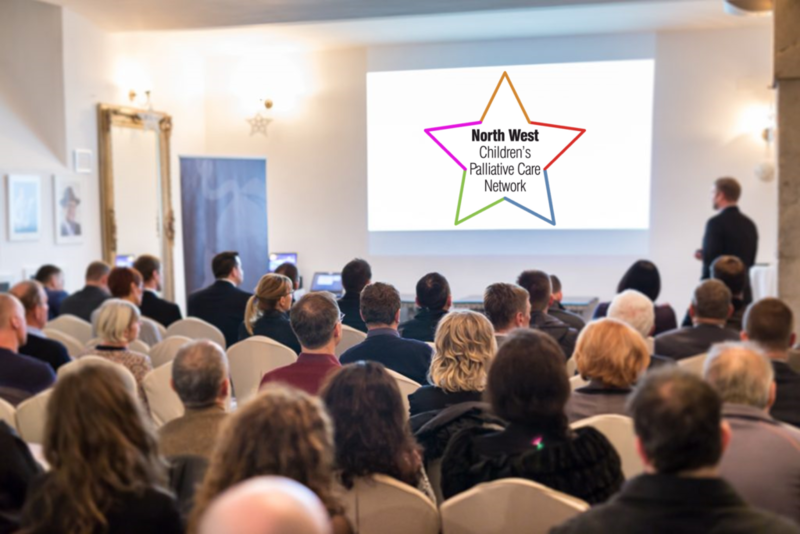 All professionals from the NHS and charitable organisations with an interest in children’s palliative care: social workers, nurses, doctors, teachers, therapists…. Attendance, including refreshments, is free. How often are the meetings held? Meetings are held three times a year, alternating between the three Zonal Networks. The day of the meeting and the venue varies so that as many people as possible can attend. 13th February 2019 13:00 – 16:15 Derian House Hospice, Chorley, PR7 1DH.